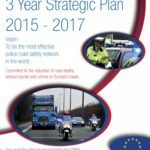 A NEW three-year strategic plan has recently been published by TISPOL. 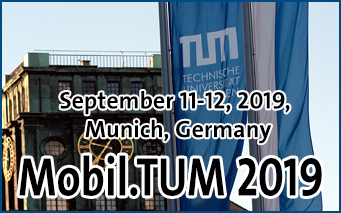 The plan sets out how TISPOL will play its part in reducing deaths, serious injuries and crimes on Europe’s roads, and in so doing will be the most effective police road safety network in the world. 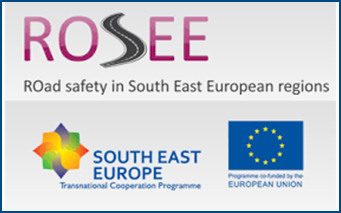 Four strategic objectives form the centrepiece of the plan: – A safer road network for all users – Detecting and preventing crime on the road network within Europe – Engaging in effective partnership activity – Ensuring an efficient organisational and financial plan These objectives are underpinned by TISPOL’s values of service, professionalism, integrity, compassion, equality and fairness. 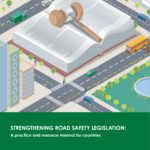 The good practice manual, titled ‘Strengthening road safety legislation: a practice and resource manual for countries‘ is now published by World Health Organisation. 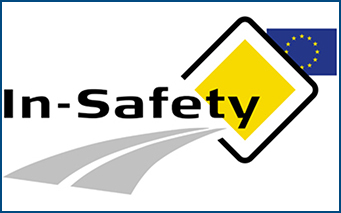 Comprehensive road safety legislation – which incorporates evidence-based measures and strict and appropriate penalties, backed by consistent, sustained enforcement and public education – has been proven to reduce road traffic injuries and fatalities. 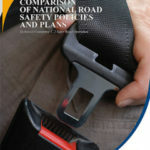 This manual describes methods and provides resources that practitioners and decision-makers can use for enacting new laws or amending existing ones as part of a comprehensive road safety strategy, it recommends a stepwise approach to assessing and improving legislation relating to five specific risk factors for road-traffic injuries, as well as post-crash care. 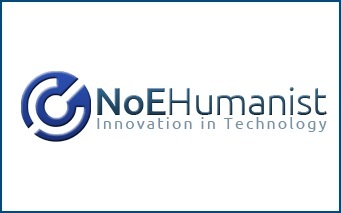 – Wider deployment and harmonisation of ITS Solutions. 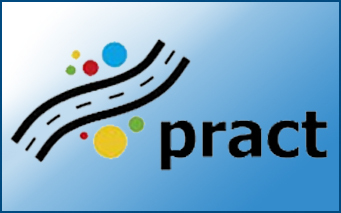 A report on road safety policies published by the World Road Association (PIARC) is now available. 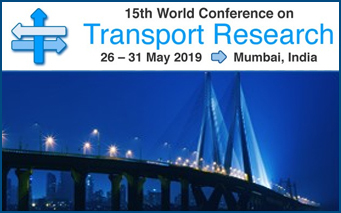 This report examines the road safety performance of several nations, reviews reported policies and strategies in jurisdictions and attempts to establish linkages between adopted and implemented road safety policies, overarching multi-year strategies and performance outcomes. 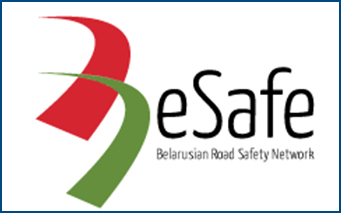 The findings are built upon survey returns from 16 countries and 8 selected state/provincial jurisdictions which set out the road safety visions, strategies, policies and practices they have adopted to underpin their road safety performance. A public consultation is in progress by the European Commission. 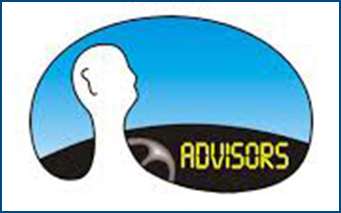 The questionnaire will provide input for the drafting of a strategy to reduce the severity of injuries caused by road traffic accidents. 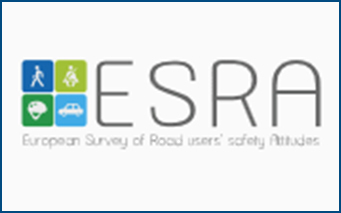 The questionnaire addresses general issues related to road safety and more specific issues on how to improve the data available on victims of accidents and their collection at EU level, and on how to target some specific groups of road users. 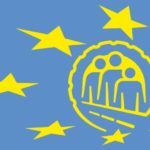 The European Commission will take stock of all the relevant information on this subject with a view to develop the comprehensive strategy on road traffic injuries. 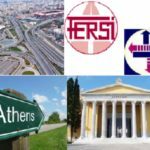 The Hellenic Institute of Transportation Engineers published recently its position towards road safety in Greece. 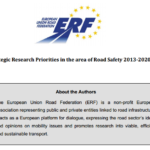 This position paper contains an analysis of current road accident causes and problems in Greece and proposes a set of six priority actions: 1. operation of a central road safety authority, 2. enforcement intensification, 3. systematic monitoring, 4. road infrastructure management, 5. redesign of urban infrastructure and traffic, 6. promotion of safer driver behaviour. 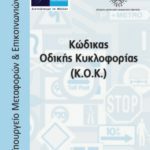 The National Road Safety Strategic Plan for Greece 2011-2020 has been prepared by the Department of Transportation Planning and Engineering of NTUA under the scientific supervision of Prof. G.Kanellaidis and has been recently adopted by the Ministry of Infrastructure, Networks and Communication. 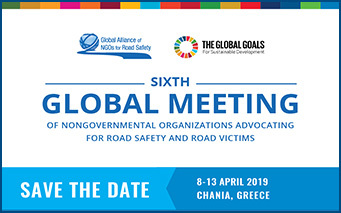 In this strategic plan, the European quantitative target is adopted: to reduce the number of road fatalities by 50% between 2010 and 2020 and a long term vision is set: to develop road safety culture in the Greek society. 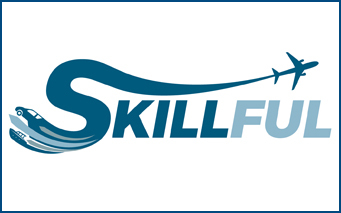 On that purpose, a comprehensive list of specific actions within targeted programmes is proposed, in order to be carried out within a new structure of central, regional and local authorities, as well as of all road safety stakeholders in Greece. 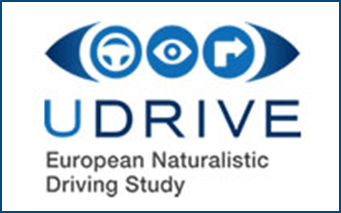 The European Commission has published new statistics showing that EU road fatalities decreased by 11% in 2010. However, country by country statistics show that the number of deaths still varies greatly across the EU. 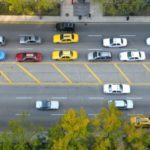 Most countries achieved double-digit reductions in the number of road deaths over the past year, the best ones being Luxembourg (33%), Malta (29%) Sweden (26%) and Slovakia (26%). However there is still a lot of work to be done. 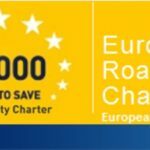 The European Road Safety Charter is an initiative of the European Commission aiming to engage with concrete actions as many as possible civil society organisations to the improvement of road safety in Europe, in order to achieve the common objective: to help reduce road fatalities and injuries. 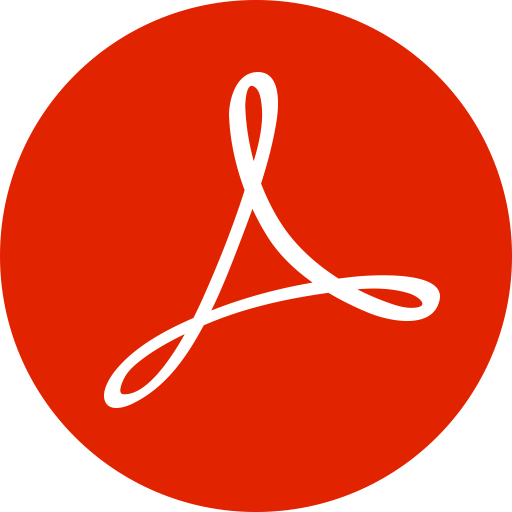 The Charter has more than 2.000 signatories. 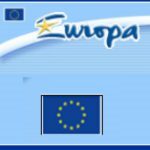 On March 3rd, 2011, several Greek Organisations signed the European Road Safety Charter and joined the large list of Greek signatories. 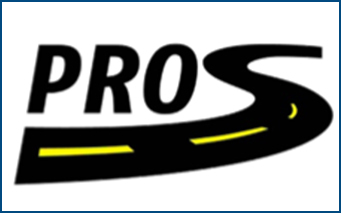 The new Law 3897/2010 prepared by the Hellenic Ministry of Infrastructure, Transport & Networks, establishing the National Road Safety Council and the General Diretorate for Road Safety of this Ministry, is in force since December 10th, 2010. 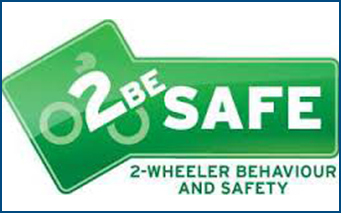 The National Road Safety Council aims to support the various activities of the national road safety policy. In line with the implementation of the UN Decade of Action for Road Safety, the United Nations Economic Commission for Europe (UNECE) and the Black Sea Economic Cooperation (BSEC) co-organised under the Greek Chairmanship-in-office of BSEC and the auspices of the Hellenic Ministry of Infrastructure, Transport & Networks, the Conference on Improving Road Safety in the BSEC Region in Ioannina, Greece on 18-19 November 2010. 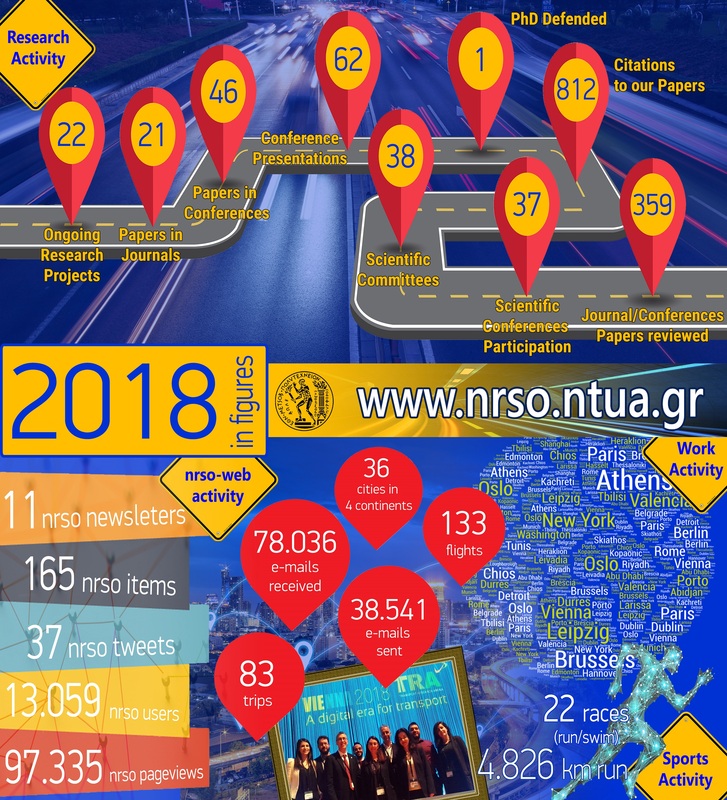 NTUA presented a Road Safety Strategy for Greece. 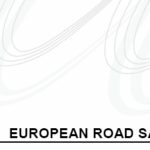 During the European Road Safety Day on October 13th, 2010, organised by the European Commission, the new strategic guidelines on European road safety policy for the period 2011‑2020 have been presented. At this European Road Safety Day particular importance was attributed to the cross‑border fight against the offences which cause most deaths. 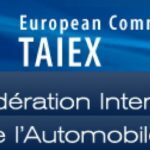 The Directorate General for Enlargement of the European Commission TAIEX and the Federation Internationale de l’Automobile (FIA) organised the international conference on Charting Commitments to Road Safety in Europe. The conference took place in Brussels (12 – 13 October 2010). 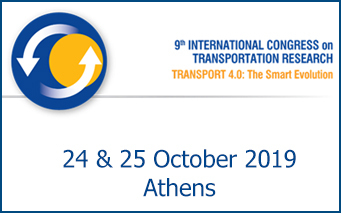 NTUA presented ‘An Observatory for Road Safety – a framework for the efficiency assessment of road safety measures’. 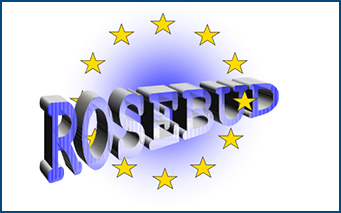 In July 2010, EU published the policy orientation on road safety 2011-2020. 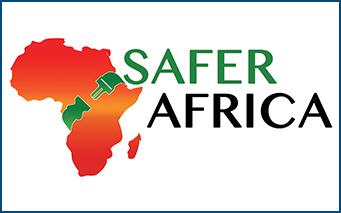 Road safety is a major societal issue. 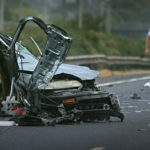 In 2009, more than 35,000 people died on the roads of the European Union. 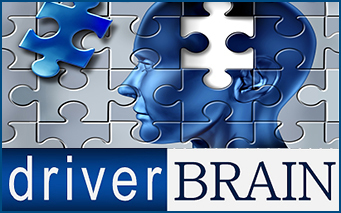 The cost for society is huge, representing approximately 130 billion Euro in 2009. 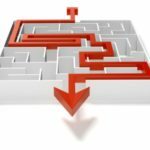 Therefore, a corehent holistic and integrated approach is needed, taking into account synergies with other policy goals. 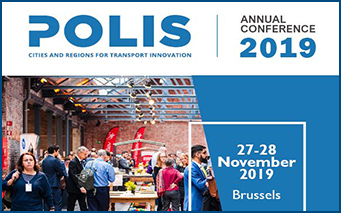 Road safety policies at local, national, European or international level should integrate relevant objectives of other public policies and vice versa. 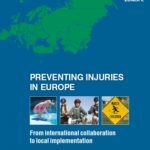 World Health Organization (WHO) and the European Commission issued the final report on the progress made in preventing injury and promoting safety. It resulted in the development of a database of 47 country profiles compiled through a questionnaire survey and an inventory of national policies on preventing injuries and violence. The report assesses the implementation of 99 evidence-based programmes, which include not only five causes of unintentional injury and six types of violence, but also measures that alleviate socioeconomic inequalities in injuries and violence and tackle alcohol as a risk factor. 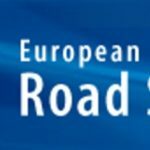 WHO has published a European status report on road safety. 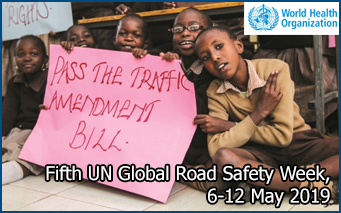 In 2008, WHO carried out a global assessment of road safety since then. 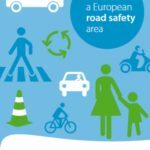 This publication provides an overview of the results for the European Region and 49 country profiles on road safety, based on the data collected in the survey. 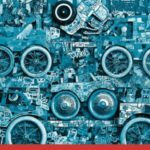 In the WHO European Region alone, road crashes result annually in 120,000 deaths, 2,4 million injuries and a great economic burden. 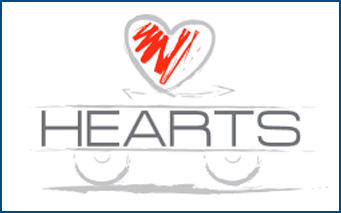 Road traffic injuries are the leading cause of death among people 5β€“29 years old. 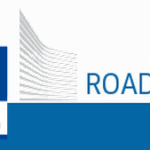 The European Commission has recently adopted the proposal for a Directive on Road Safety Infrastructure Management dealing with a package of instruments ensuring that safety is integrated in all phases of planning, design and operation of road infrastructure. 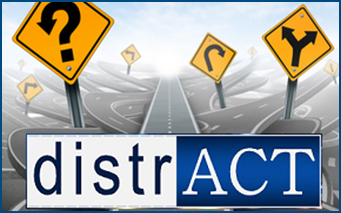 The New Road Code prepared by the Hellenic Ministry of Transport has been voted by the Parliament and it is in force. The new Road Code is summarized in a specially designed leaflet, prepared with the scientific support of NTUA. 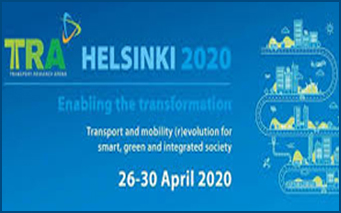 During the European Road Safety Day on April 27th, 2007, organised by the European Commission it was stated that the European action plan continues to deliver results and the target of saving 25.000 lives on Europe’s roads by 2010 is attainable. 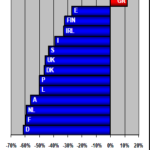 Greece is lagging behind with a fatalities decrease of 11% in comparison to the 22% average decrease in Europe of 27. 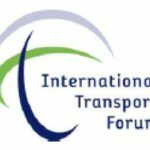 The seminar for Road Safety in Greece – Trends and Perspectives organised by the Hellenic Institute of Transportation Engineers within the framework of the 1st Global Road Safety week took place in Athens in April 2007. 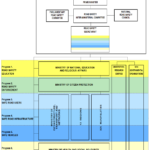 NTUA made the ‘Presentation of the second Strategic Plan for Road Safety’. 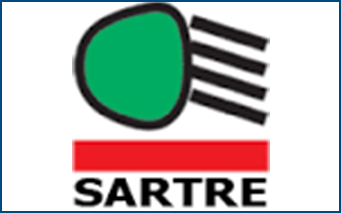 The Road Safety PIN Talk was organized by the European Transport Safety Council and the Road Safety Institute Panos Mylonas in Athens on November 15th, 2006. 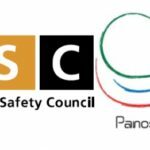 This Road Safety PIN Talk enters within the framework of the Road Safety Performance Index of the European Transport Safety Council, having as objective to monitor and boost progress of road safety policies at national and EU level. 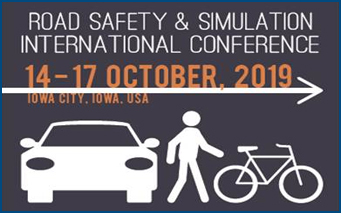 NTUA presented ‘The role of Performance Indicators in the implementation of Road Safety Programmes’ . 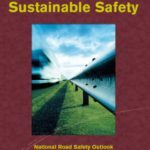 In October 2006, SWOV Institute for Road Safety Research reliesed the National Road Safety Outlook for 2005-2020, Advancing Sustainable Safety. 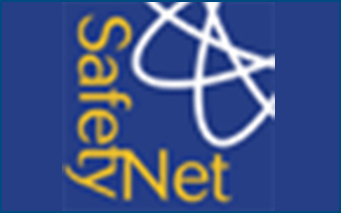 Sustainable Safety is an answer to the lack of rad safety. 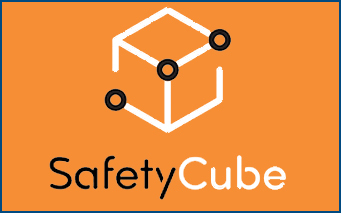 It is a type of aproach that, incidentally, has been commonplace in other types of transport modes for much longer time under the name of ‘inherently safe’. 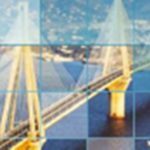 The EXPOSEC homeland and corporate security conference was organised by the British Embassy took place in Athens in March 2006. 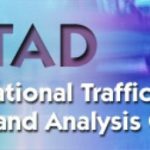 NTUA presented ‘Strategic plan for the improvement of road safety’.